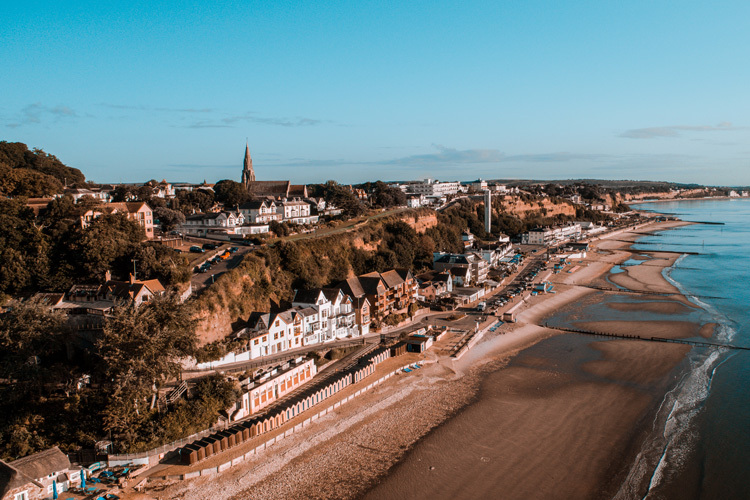 The Isle of Wight, the perfect getaway - it gives you the feeling of getting away from it all, without actually having to go that far. 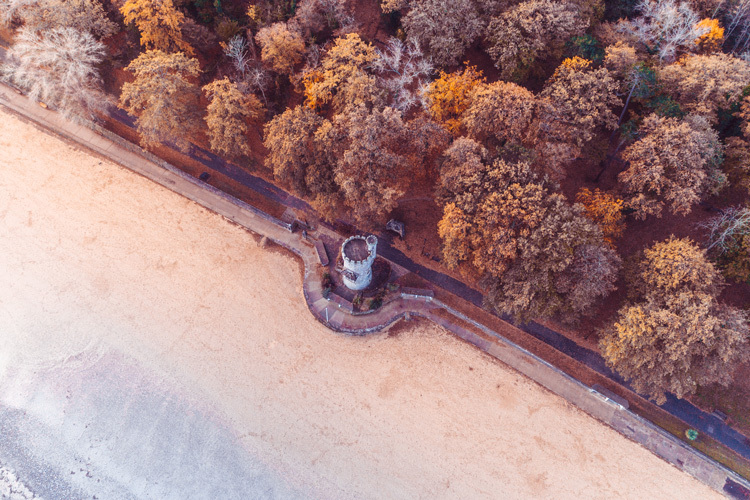 We have teamed up with Wightlink to give you the chance to win a break there. 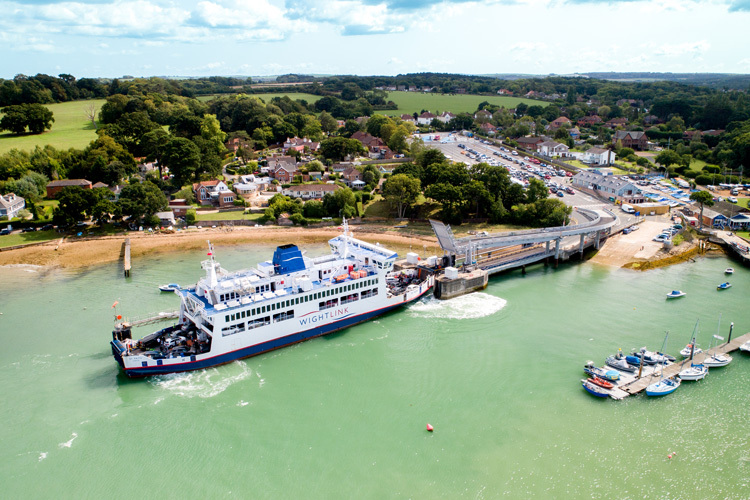 Although it feels a million miles away, Wightlink can get you to the Isle of Wight in no time. 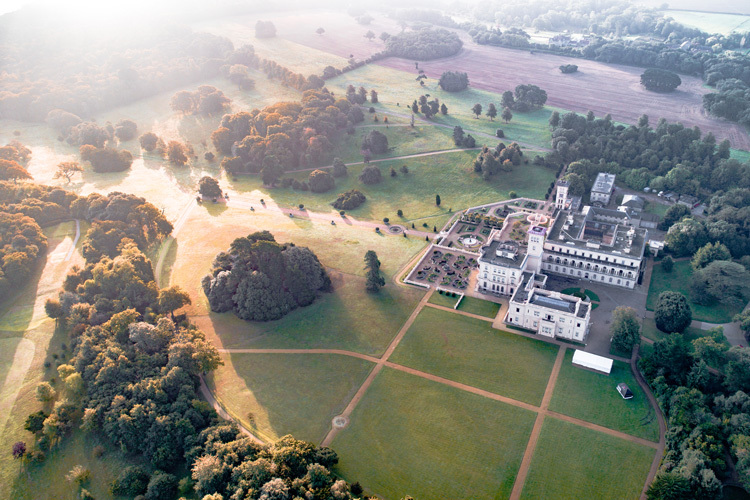 With ferry crossing times from just 22 minutes, you can easily make the most of everything the Island has to offer - the great outdoors, award-winning restaurants, beautiful gardens, luxurious accommodation and historic attractions. You could be enjoying the Isle of Wight in minutes. 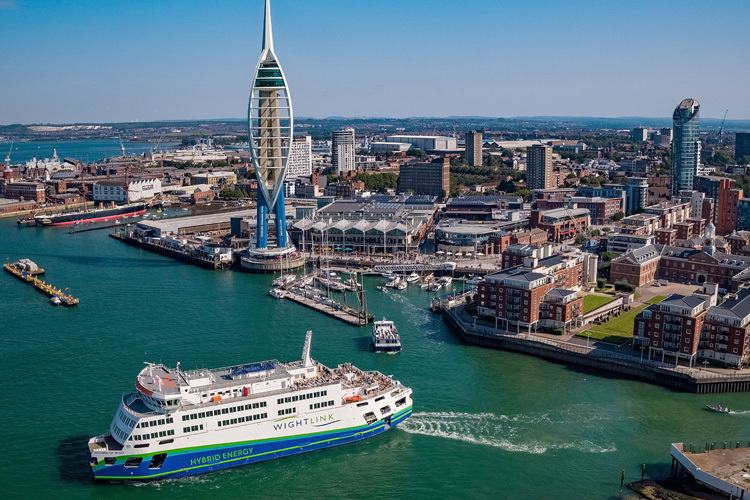 Just step onboard a Wightlink ferry from one of their three ports in Hampshire, and let them transport you to a gentler pace of life. 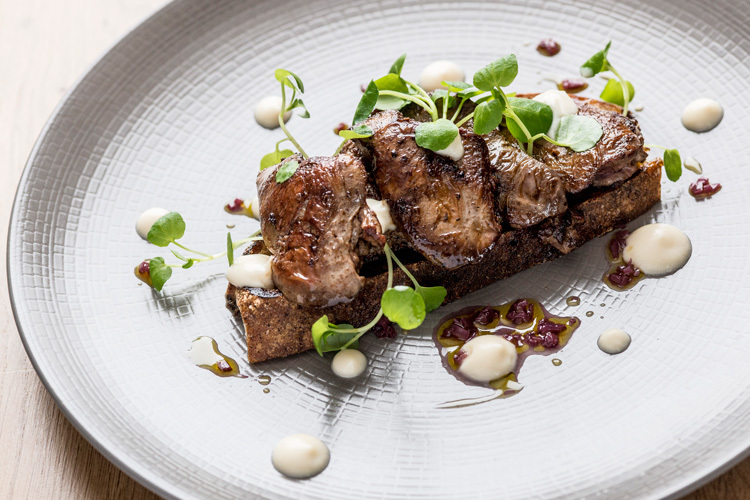 As the UK’s newest foodie destination, you’ll find Michelin listed, Rosette-awarded restaurants and some of the UK’s best up-and-coming young chefs on the Isle of Wight – and that’s just for starters. Their mild climate and plentiful sunshine also mean that they have some of the country’s best ingredients - just ask a local chef. While on the island, why not stay at the House of Liz Earle? 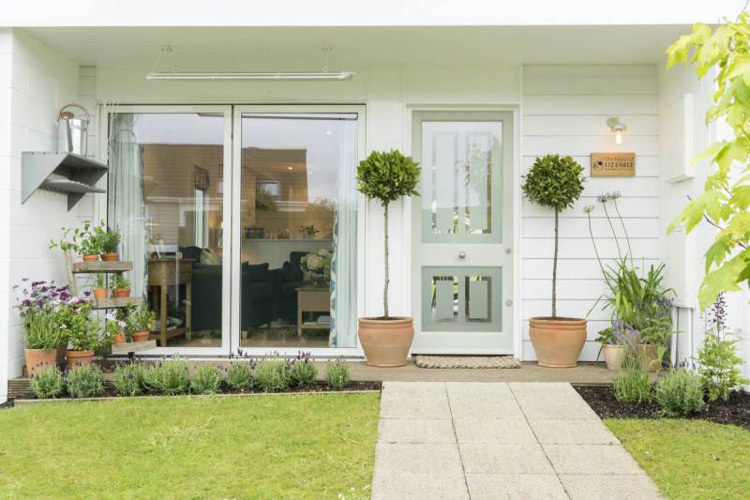 After years of visitors to the island for the original Liz Earle store, you can now stay in the house. This home-away-from-home offers a light and airy coastal hideaway to help you unwind, relax and take some time to yourself. The Island Wellness Spa & Club is just a short walk through the house's gardens and is perfect for a pamper, with the famous Liz Earle facials along with a sauna, steam room and the Little Room of Calm. There is also a pool and fitness suite with classes. Unfortunately, this promotion has now ended.